Meditation is the practice of emptying the thinking element of the mind. Most people equate the thinking element with the whole mind, but it is only one part of the mind. When we quiet this aspect of the mind, we create a space for a higher consciousness to come through. 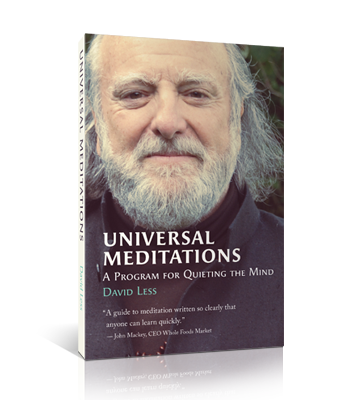 In clear and direct ways, this book offers guidance, instruction and inspiration for those who wish to learn meditation and for practitioners of meditation who are ready to deepen their practice.